Here’s how you can download and install RetroArch multi-system emulator IPA on iOS 10. No jailbreak is required to make this work. 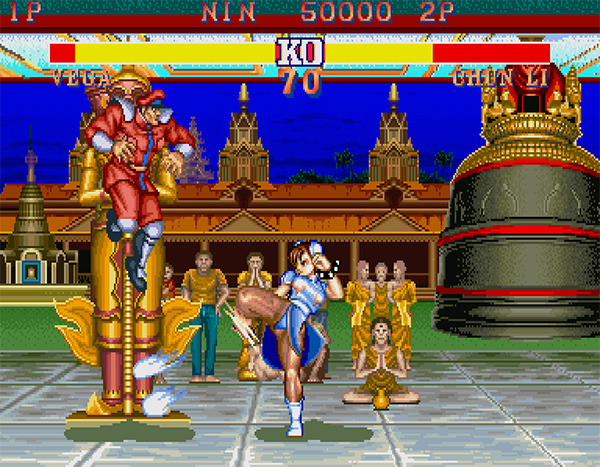 There are functional gaming emulators, and then there’s RetroArch. Previously available as a tweak via Cydia for jailbroken devices, RetroArch is an advanced multi-system emulator app which offers support for multiple classic and iconic gaming consoles. Step 1: Before you can begin the installation process, you are going to need to have the necessary IPA file downloaded to your machine. You can grab the RetroArch emulator IPA from here. Step 3: Now that you have the application installed on your device, it is time to actually tell iOS that it needs to trust the installation in order to be able to run it. The reason being that we need to stop the app from crashing back to the Home screen whenever it is tapped. Launch the Settings app on the device and navigate to General > Profiles & Device Management. On some iOS devices, this may have a slightly different name. Step 4: Locate the profile in that section which is assigned to the emulator installation. When you tap on the profile you will notice that there is a Trust button in the middle of the display. Tap on that and then tap Trust again when the alert appears. Step 5: And that’s all that you need to do. The developer profile should now be trusted meaning that you can launch the app without it crashing back to the home screen. 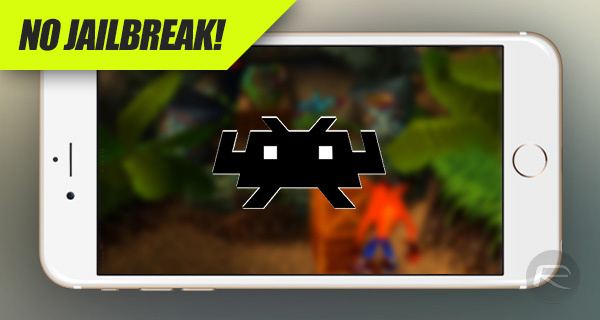 Enjoy running all those classic games on your iPhone or iPad! I wish there was a way to do this without a PC/Mac. Does this need to be reinstalled after 7 days? Or is permanent? It’s dangerous! I would like to report this to Apple that it contains the risks of compromising your Apple Devices and I’m not going to take that serious risk!